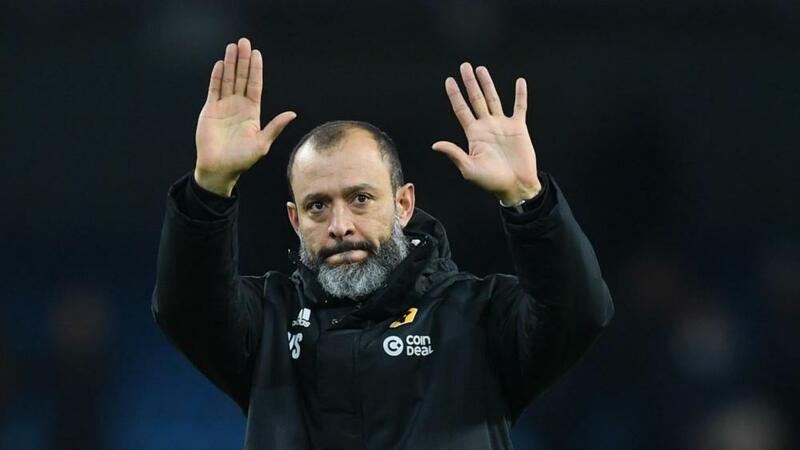 Wolves head coach Nuno Espirito Santo has been fined £8,000 by the Football Association (FA) over his celebrations during Wolves' dramatic Premier League win against Leicester City. Diogo Jota's late goal secured his hat-trick and a 4-3 victory in a thriller at Molineux on Saturday, Nuno marking the strike by celebrating with his players on the field. "I was sent off, rightly so. You cannot go on the pitch," he told Sky Sports. After Divock Origi profited from Jordan Pickford's error, Klopp ran on the field to hug goalkeeper Alisson, subsequently landing himself in trouble.